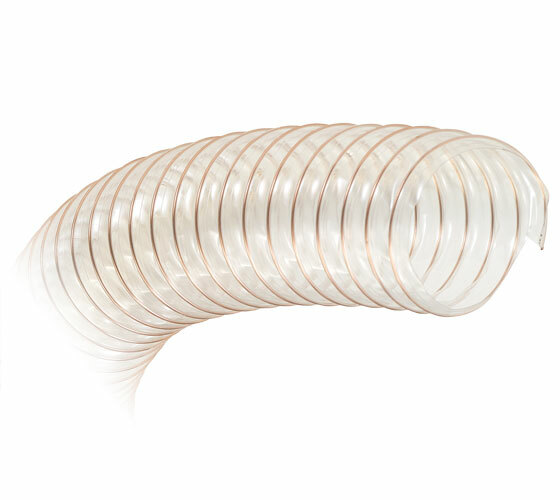 15 metres of 120mm diameter left-hand helix polyurethane hose. 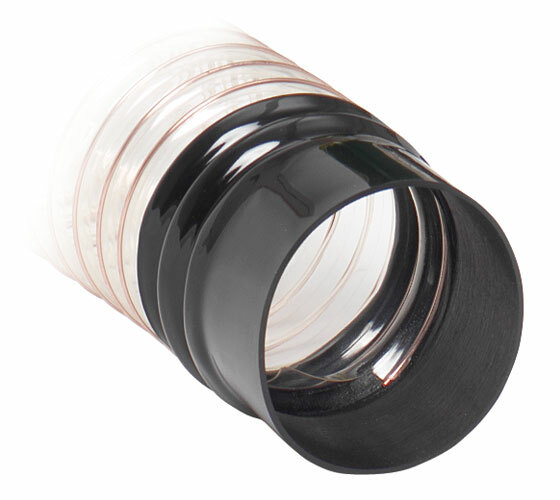 Connecting an extractor to a machine is no longer a struggle with this easy fit cuff on the end of the hose. It glides effortlessly onto any 120 mm outlet.